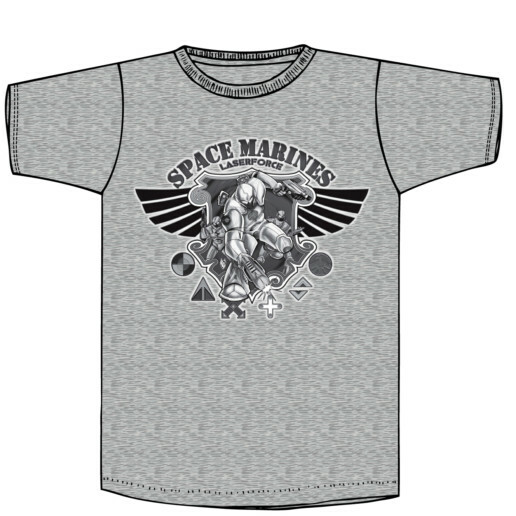 Be the first to try Gen8! 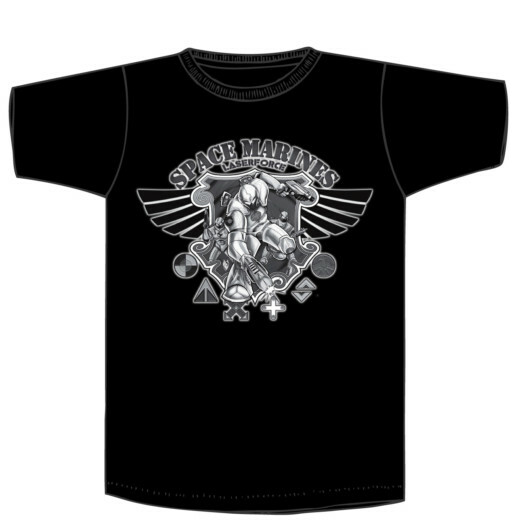 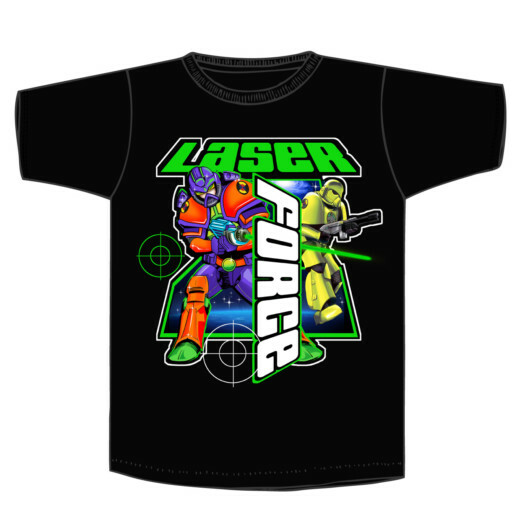 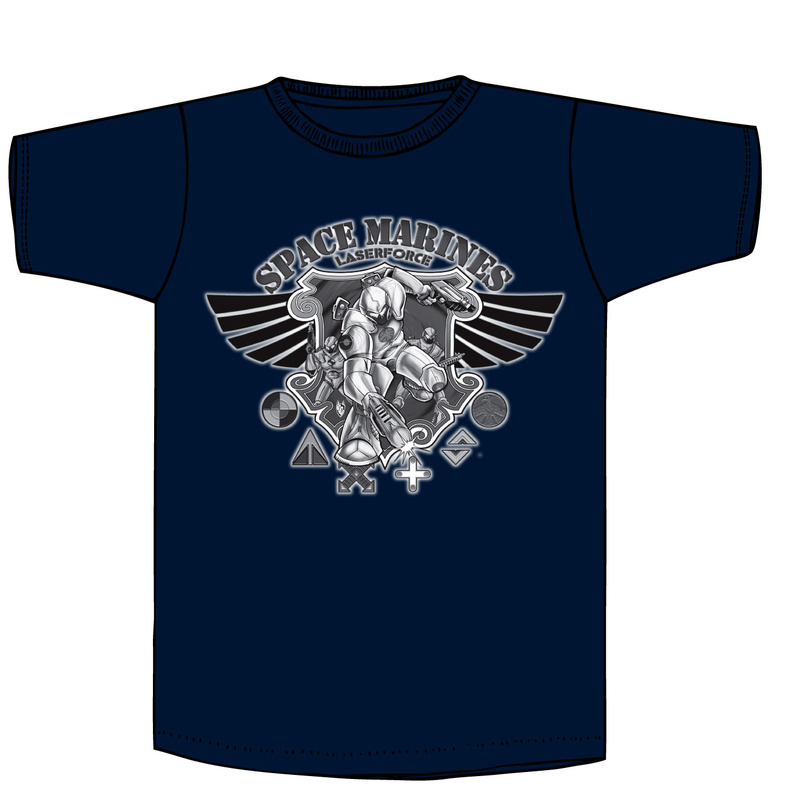 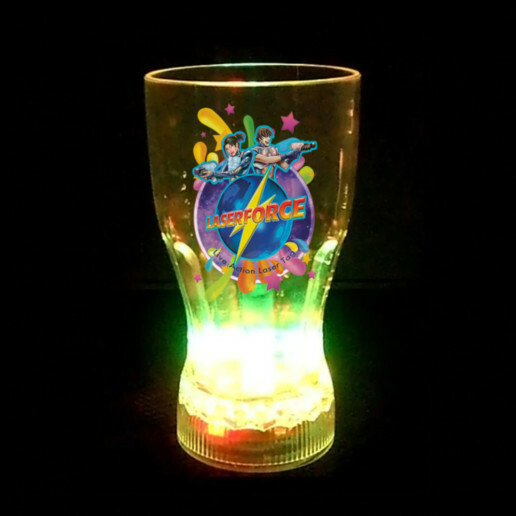 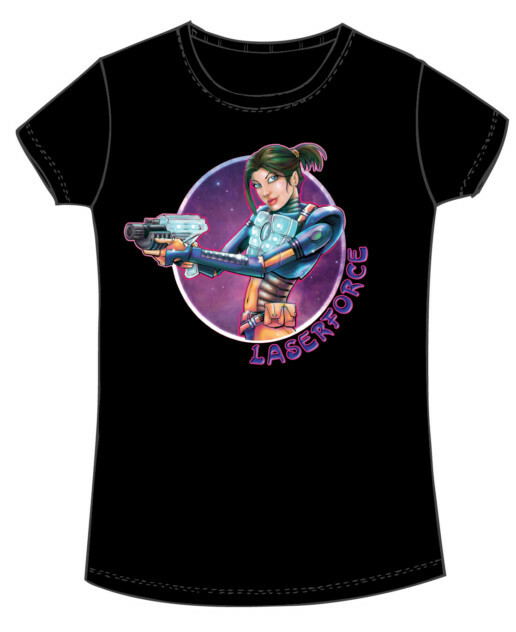 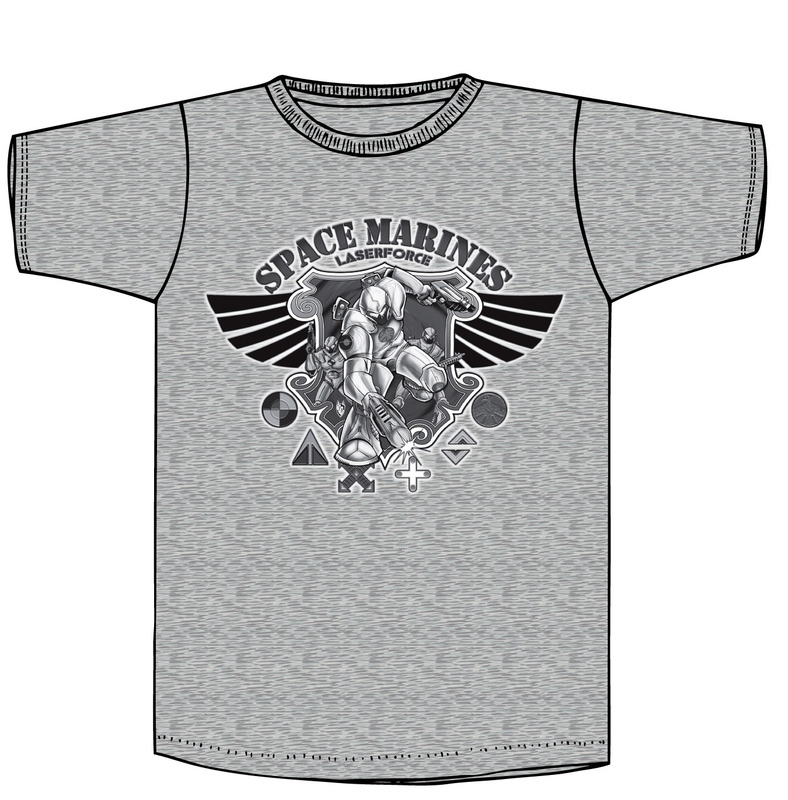 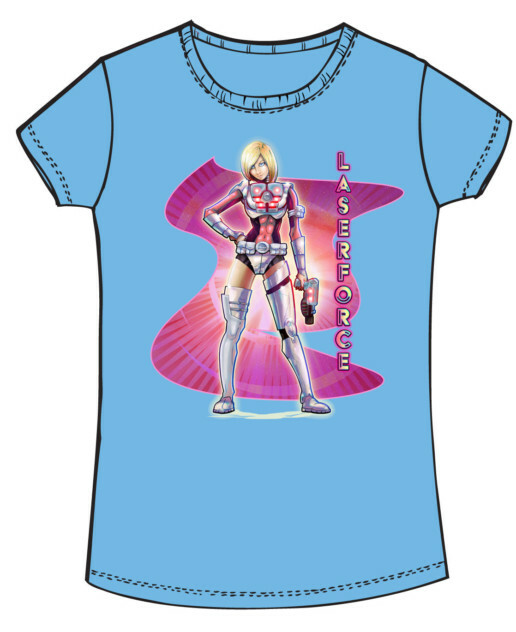 This Laserforce Space Marines t-shirt is printed with ink that provides a stunning glow in the dark effect! 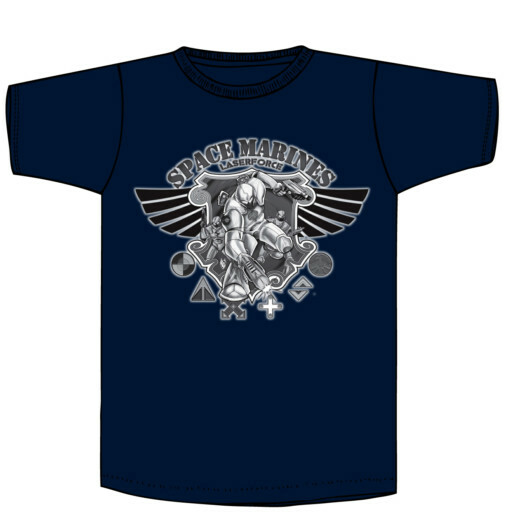 It’s loose fitted and suits both guys & girls. 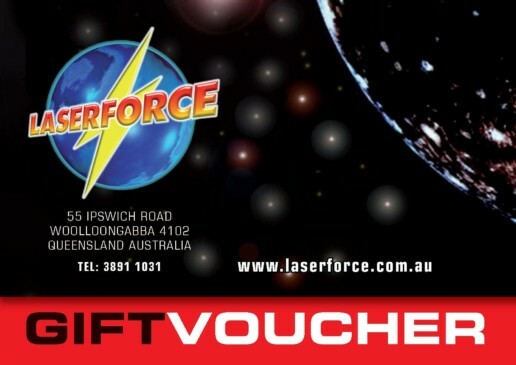 Enter your member number to see your achievement badges, mission summaries and the whole worldwide family of over 300 Laserforce sites.